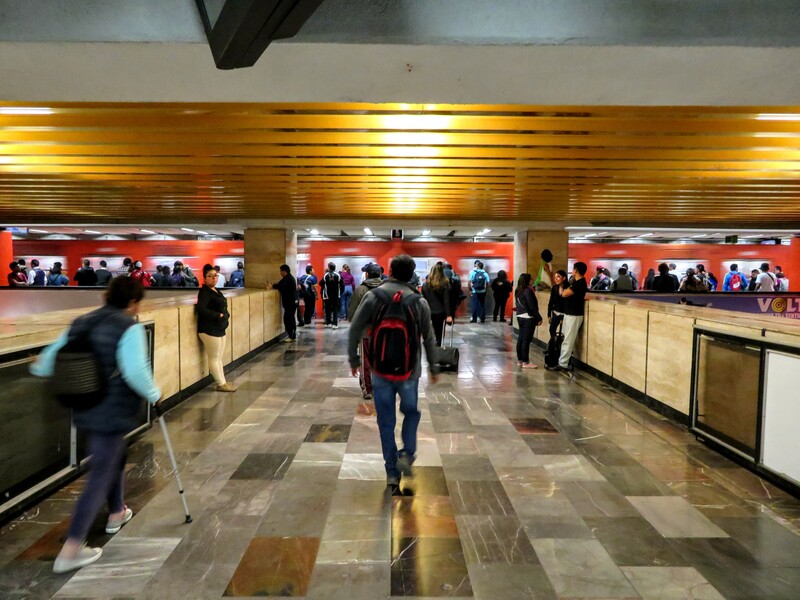 The Mexico City Metro is the best public transit I’ve ever taken. 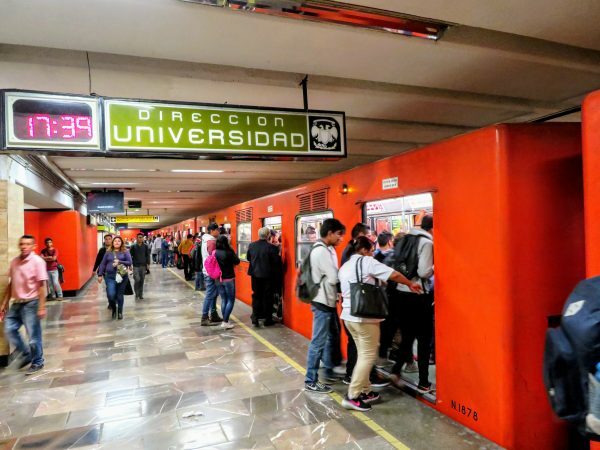 You can get to any location in the city for 5 pesos (about 25 cents USD), on a subway that reliably runs every 2 minutes, without speaking a word of Spanish. (Each line has a color and each stop has a picture, as well as a name, and 2 directions.) Annual ridership is 1.5 billion. I’m actually jealous that we don’t have anything this good in the states.